This Mexican holiday is celebrated several days. The family and friends will gather to remember the dead friends or family members. They also pray for them. The day of the dead is also used to give the spiritual support. The day of the dead in Mexico is considered as an important tradition. UNESCO included it in the Representative List of the Intangible Cultural Heritage of Humanity. 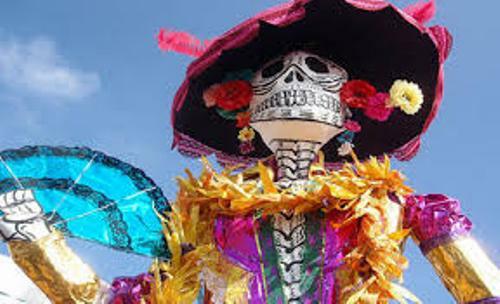 The original name of the celebration is Día de Muertos. Now it is called Día de los Muertos. 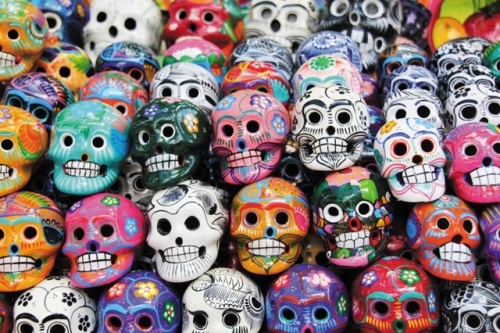 The day of the dead is considered as a public holiday in Mexico. The celebration occurred in the early summer before the Spanish colonization in 16th century. 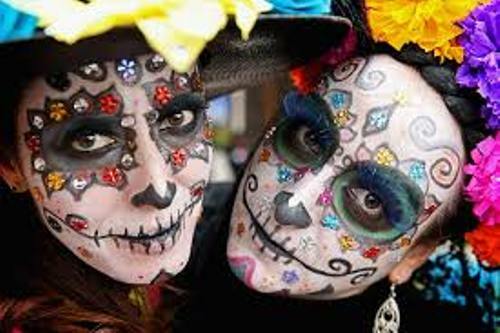 Day of The Dead Mexico was connected with Western Christian triduum of Allhallowtide since the former one was celebrated on October 31st, November 1st and November 2nd. The latter one included three important celebrations. 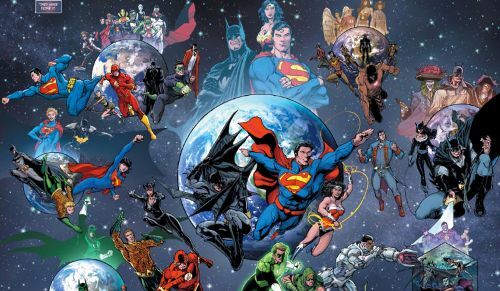 Those are All Saints’ Eve, All Saints’ Day, and All Souls’ Day. 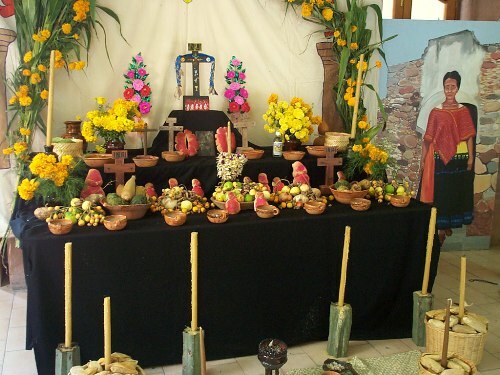 The private altars will be made during the day of the dead. It is called ofrendas. The altar will be decorated with the favorite beverages or food of the departed as well as marigold and sugar skulls. When the people visit the graves of the departed, they place the possession of the dead here. Get facts about Cinco de Mayo here. The day of dead is conducted by the people because they want to honor and remember the deceased. It was made into a national holiday by the Mexican government. This day was based on the tradition of the indigenous people. There are many people with Mexican ancestry living in US. They also celebrate day of the dead. Find facts about Columbus Day here. Do you like reading facts about day of the dead?